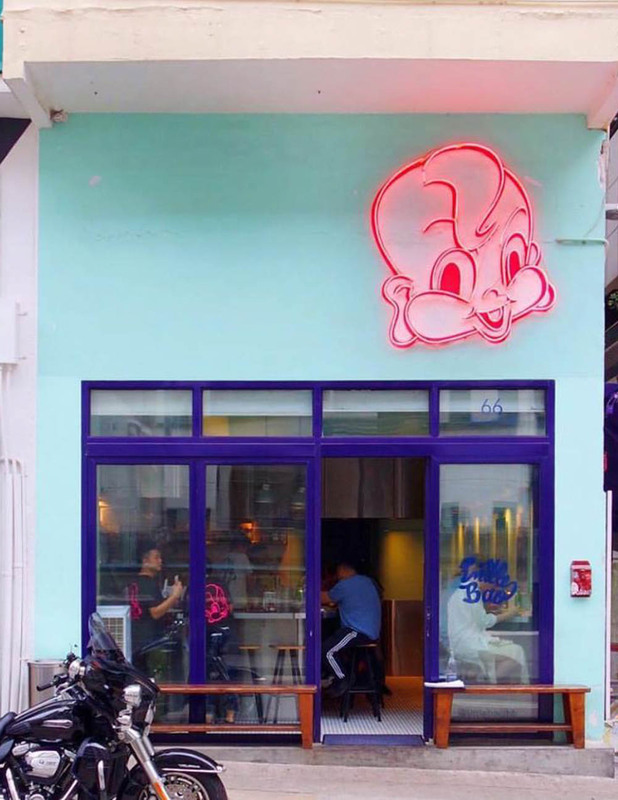 Little Bao is one of those hip Hong Kong places that I can’t get enough of. 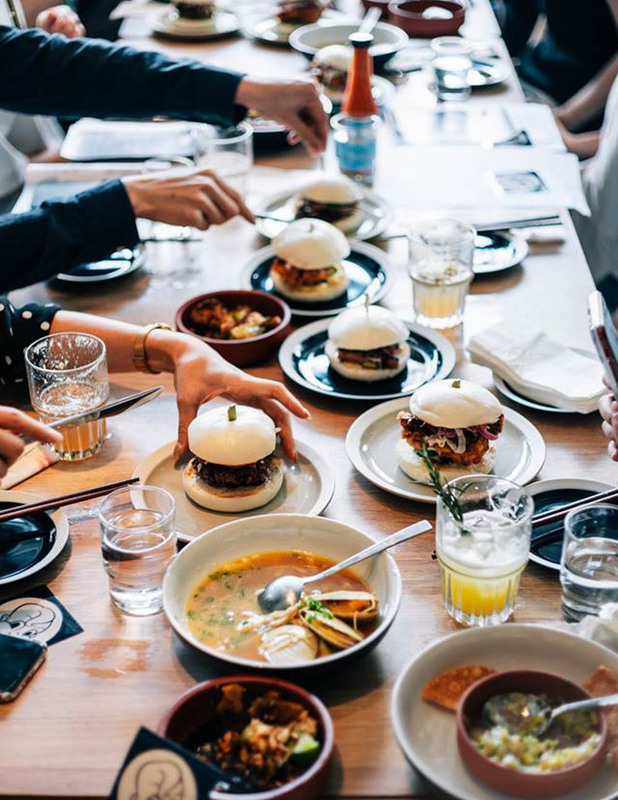 Chef May Chow, who has become one of the most hipster chefs on the HK dining scene, focuses on ‘baos’ – Taiwanese soft buns filled with pork belly and other delicacies. 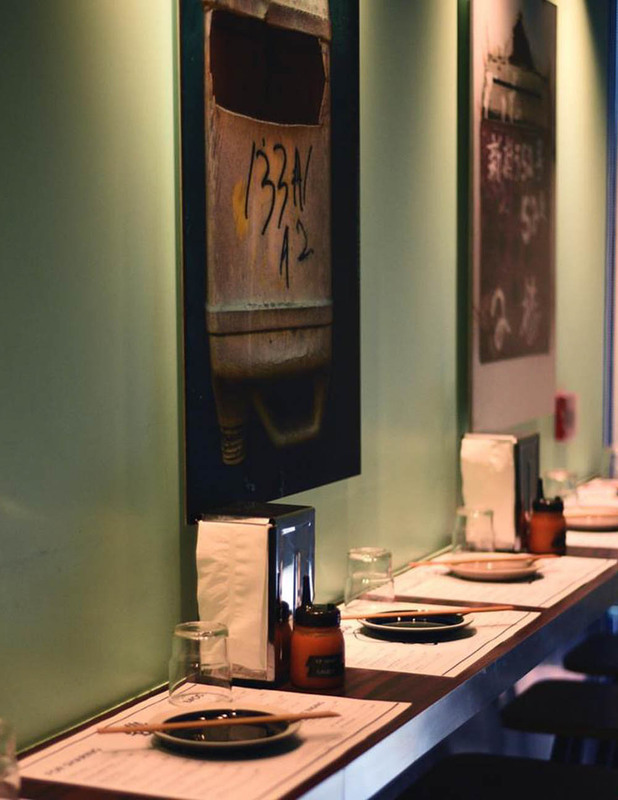 There are also great small plates perfect for sharing – one of my favourites being the fish sauce caramelized Brussels sprouts. 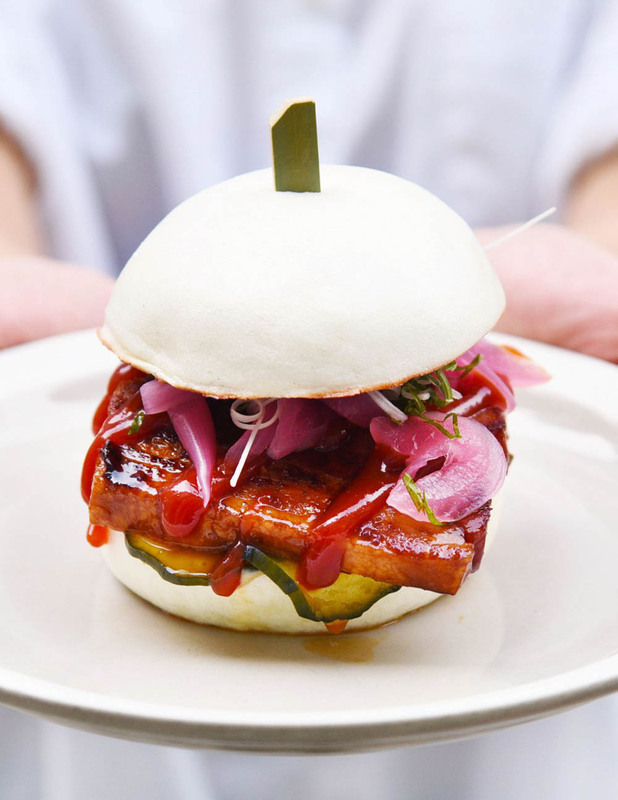 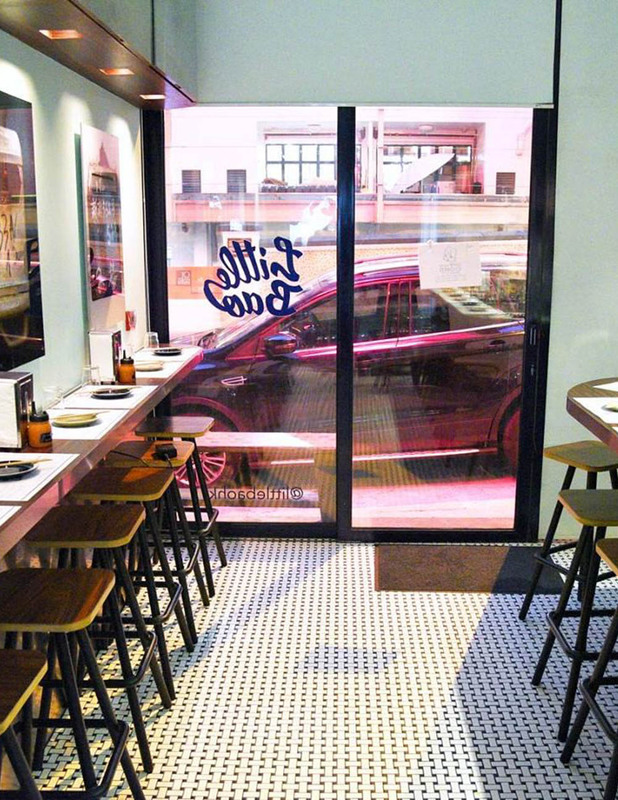 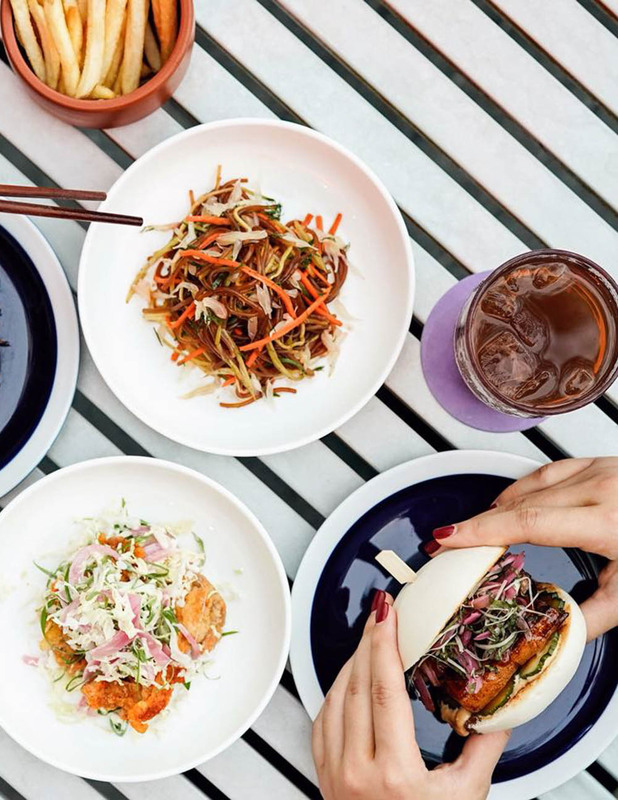 Be prepared to queue as space is very limited in this little bao diner.